This is soo cool. 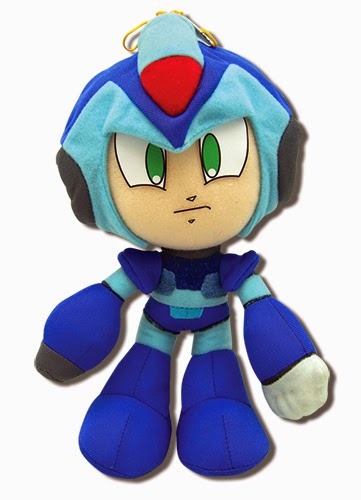 I have the megaman and protoman plushies. This is an insta buy. I hope to see a roll and mettaur plushies soon. I dont like new goodies because it's pretty boring (like the helmet...), always the same thing. Hey, you guys like Megaman right? BUY OUR MERCH! Man, my cynicism is finally getting the better of me. I'm turning into one of "them" and what's worse is I'm starting to finally understand why it happens. Maybe one day they'll stop dangling that damn carrot and let us have it. Ah, that's right. I'm glad the article linked to the other plush things. Seeing this reminded me of the sort of Powered Up style plush from before. Thanks for the reminder.